Are you in serious need of a Lawn Repair in Burlington? Do you think that all companies that offer lawn repair in Burlington are the same? What about the companies that offer lawn repair in Oakville? 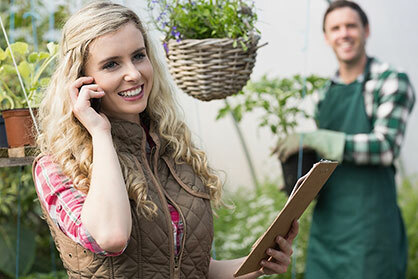 Let us show you why Millcroft Lawn Care is one of the names that stand out. We are different and here’s why! We are a locally owned family business that has been providing lawn repair in Burlington and lawn repair in Oakville for years. Our team member will always listen to your needs and your vision and they will provide you with a comprehensive list of the services that we offer and our professional capabilities. We can help you with a custom design or a simple lawn repair. Burlington and Oakville residents have been trusting the Millcroft name for years and you can too for all of your lawn care needs. We have decades of lawn care experience on our staff and we are recognized as a top Burlington lawn repair service and a top lawn repair company in the Oakville area. Our team will give you a professional assessment of your project and then we will let you know how we can help with your project. If you want a full lawn replacement we can do that by removing all of the previous grasses, replacing it with high-quality grass and fertilizer as to help establish your new lawn as quickly as possible. You will be the envy of your neighborhood after they see what Millcroft Lawn Care has done with your lawn. You will be able to set up regular visits with our customer service department to make sure that the lawn repairs on your Burlington or Oakville lawn are doing well. Lawn Repair in Burlington and Lawn Repair in Oakville are our specialties here at Millcroft Lawn Care in Burlington. 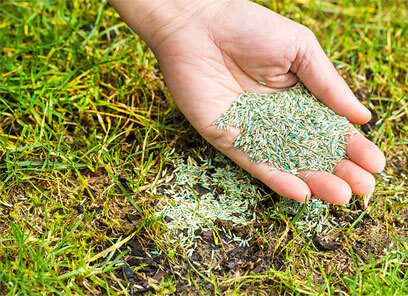 You will be able to always contact us with any problems that may arise from our Burlington lawn repair service and we will do our best to help you with whatever situation that may arise. Our customer service is second to none and all of our current clients will agree. 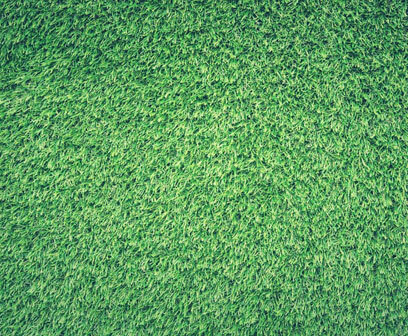 Your lawn is important to the look and value of your home and we take personal pride in making sure that your lawn is as exceptional as your home. Please feel free to contact Millcroft Lawn Care today for lawn repair in Burlington and lawn repair in Oakville. We offer great rates on all of our lawn care services.